A handmade sterling silver slinky bead bracelet with a silver charm that can be personalised, with a name, date or inspirational word. 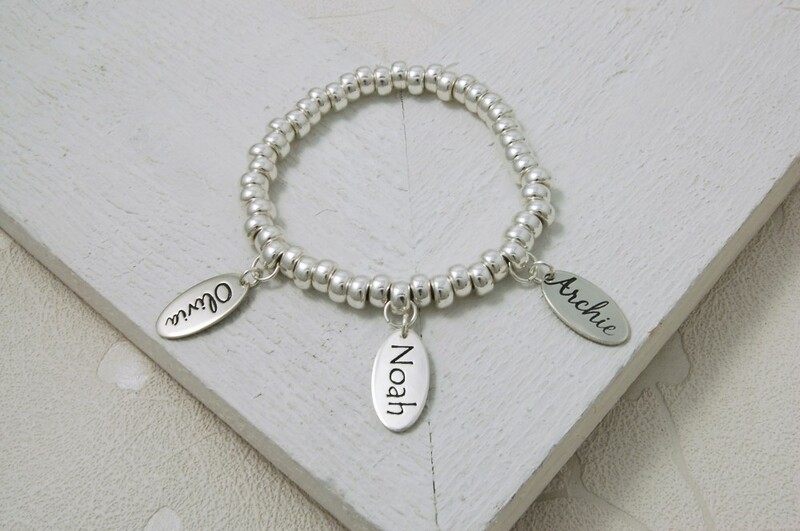 This beautiful bracelet would made an ideal gift for a Mother or Grandmother with the names of her children/grandchildren but isn’t just limited to Mothers as words of inspiration can be etched onto the charms, or the names of those near and dear to you or even special dates. 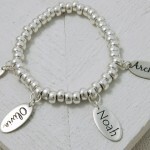 This handmade personalised silver slinky bracelet would make a great personal keepsake for those who like to keep special memories close. 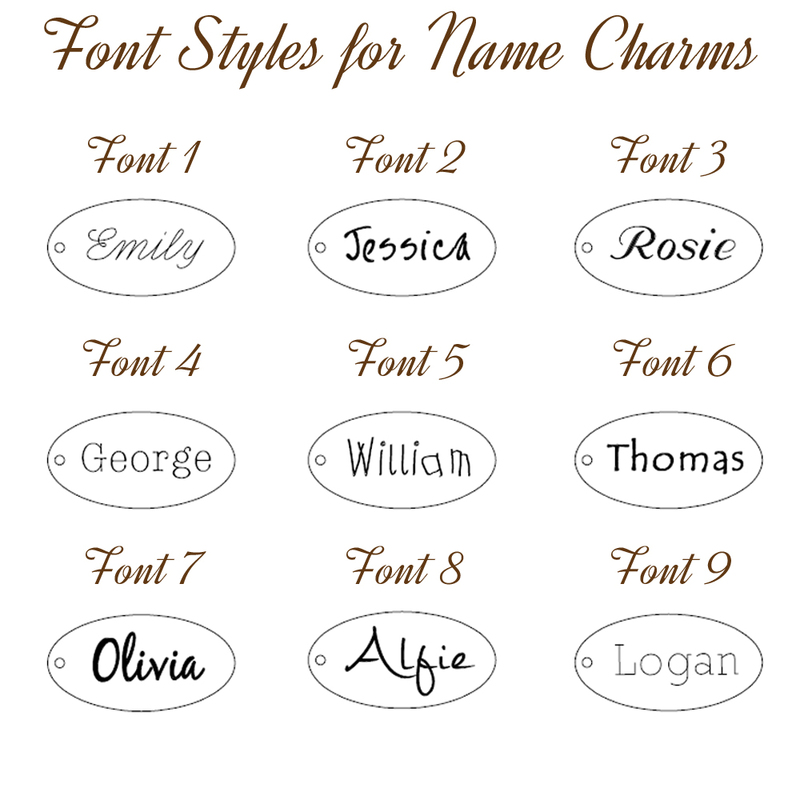 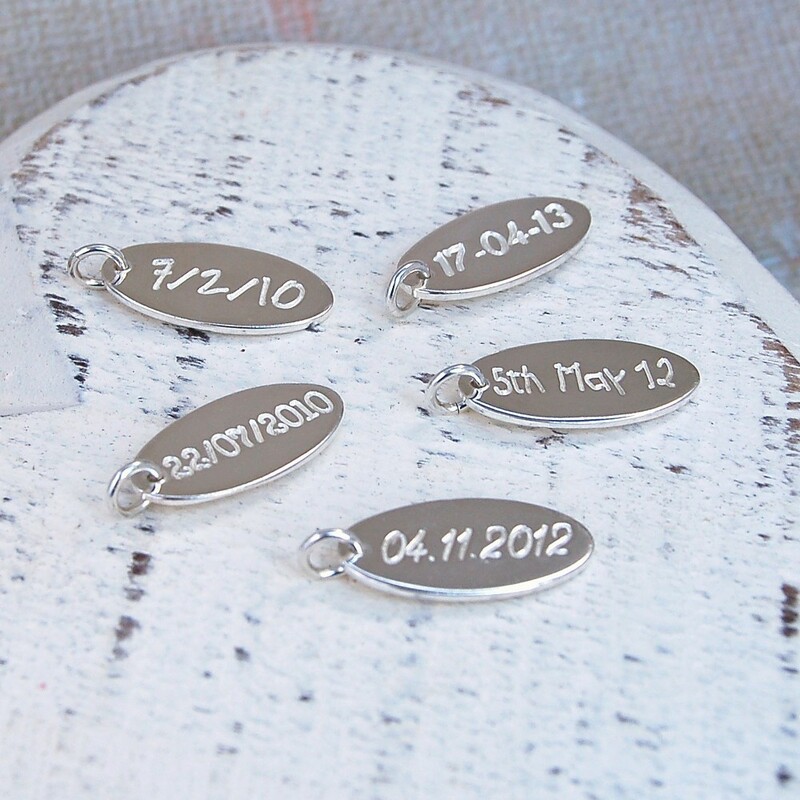 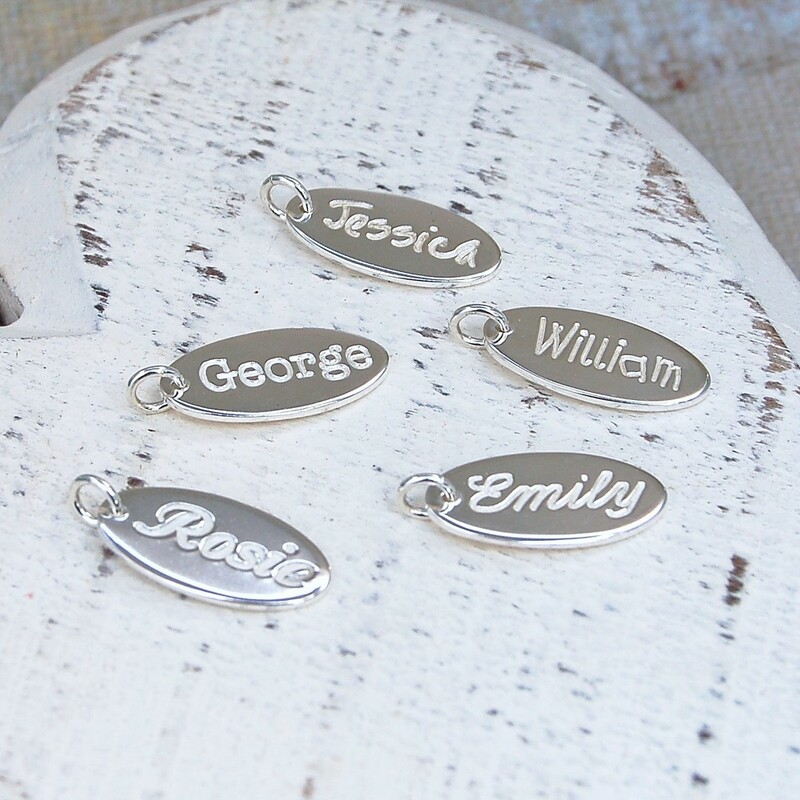 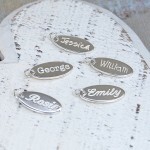 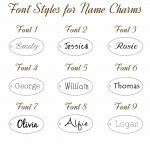 We can etch names, dates or words of up to 8 characters on each charm and the backs can also be personalised if required. 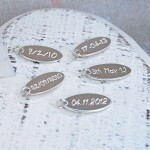 The etching on the charms can be left silvery/white or can be blackened if preferred. 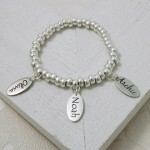 This bracelet will be handmade just for you in the UK and beautifully presented in an IndiviJewels gift bag. 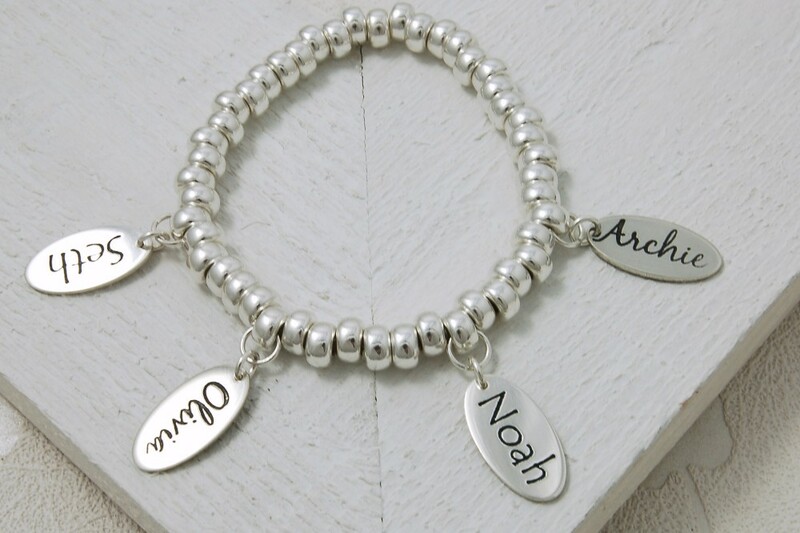 All components of these bracelet are sterling silver. 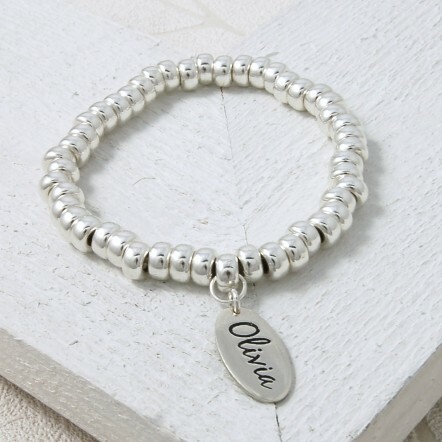 This bracelet is made with sterling silver rondelles that measure 6mm high and 3mm wide and the silver oval measures approximately 19mm x 10mm and 1mm thick. 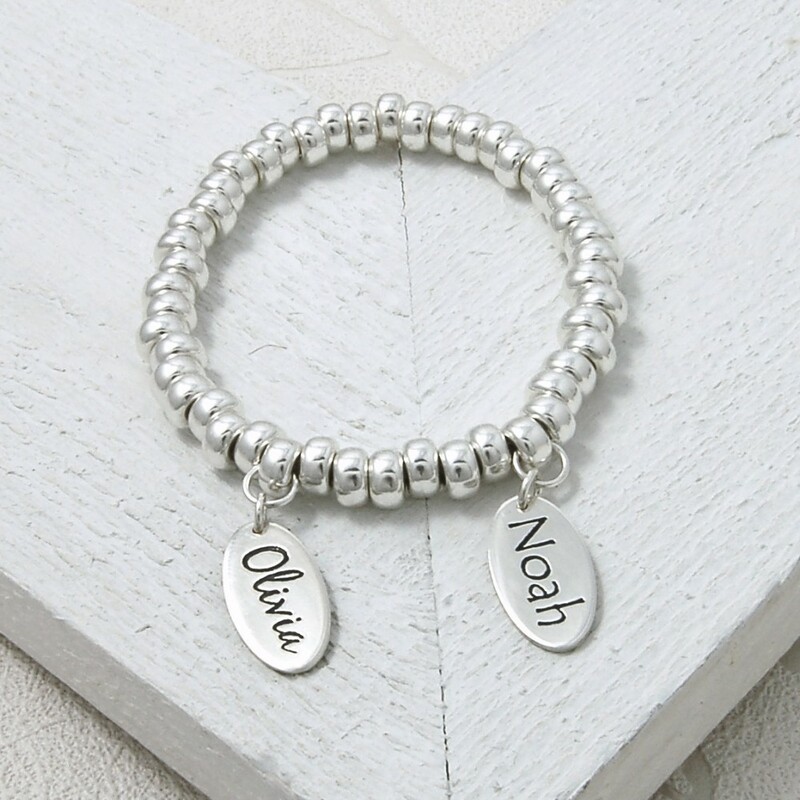 The sterling silver rondelles and charms are beaded on to strong stretchy elastic to create that illusion bracelet and one size fits all.